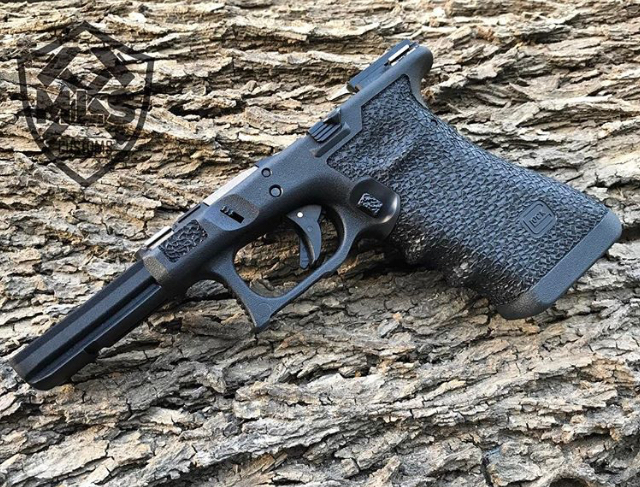 Thanks for your interest in the Pistol Packing Preacher Raffle! Over $1500 in prizes! Each item will be drawn for separately! Each donation of $25 will earn you one entry in the drawing. Drawing will be held on December 30th 2017. Winners will be announced on instagram and Facebook. All donations are Tax Deductible. Your donation will help support our chaplains ministry. Since our chaplain is on call 24/7 the demand on his time and resources is quickly exhausted. Without generous souls like you this ministry could not be possible. Law enforcement officers and dispatch statistically suffer higher rates of alcoholism, divorce, suicide and depression than the rest of society. This is to be expected due to many factors such as the inherent dangers and stress of the job, hectic work schedules and public criticism. Police chaplains help combat this stress in a wide variety of ways. They may be called upon to assist in death notifications, assist and support victims in times of crisis, respond to suicide incidents, and serve as part of a crisis response team. They visit sick or injured personnel, and are a resource for counseling for members of the department and their families. They are called upon to deliver the invocation or benediction at public ceremonies as representatives of the police department.The position of police chaplain requires that a person has or can develop a unique understanding of police work and the challenges law enforcement officers and their families face on a daily basis. This understanding enables them to be a very effective part of the department, assisting inside and outside the patrol car. The role of police chaplain can be a very demanding position as their services can be requested at all hours of the night, under all kinds of conditions. They are bound by the same ethics as law enforcement officers, especially when it comes to confidentiality, as well as by departmental policies and procedures. Their position and function differs from that of a pastor. Their role is to serve, not preach — it is a ministry of presence. Police chaplains, just like military chaplains, must be able to deal with a variety of people with different faith backgrounds, as well as people without faith backgrounds. There is a difference between being a pastor and being a chaplain. A pastor takes an active role in people’s faith life development, while a chaplain supports people where they are at that moment. Having a chaplain in a department can be an incredibly valuable resource for all its members, from rookie to veteran, to chief. They can be a tremendous help, not just when it hits the fan on the street, but also when the emotional checkbook gets overdrawn in the quiet of the squad car or office. This is where you come in! Sadly with increasing budget cuts departments are having to cut back on as much extra personal as possible. Your donation will allow the department to always have a chaplain at the ready! 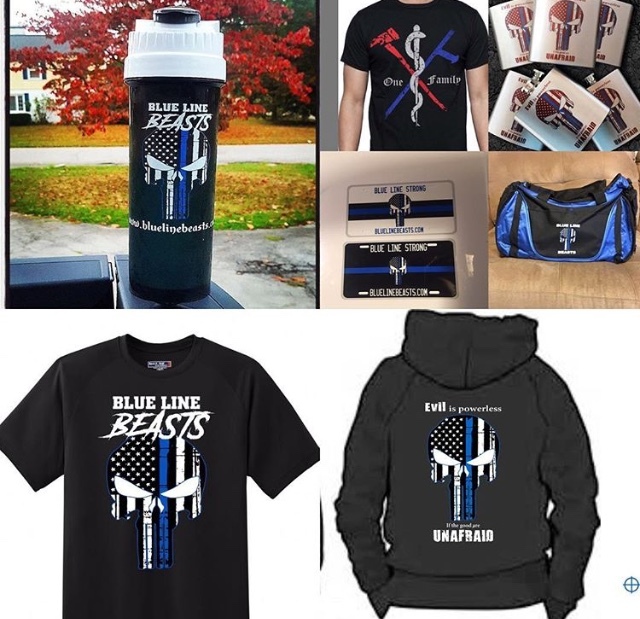 If you love and support the thin blue line please search your heart and consider donating. You may not be able to be their to show your support to these officers in their times of need but by contributing today you can assure that our chaplain will be. May God graciously bless you! The easiest way to buy a ticket is through PayPal. Simply click the donate button below, in the note section mention the Pistol Packing Preacher Raffle, the number of tickets desired and any donation you'd like to make over the cost of your tickets. Then either enter your email address or your mailing address and we'll get your ticket to you. If you would prefer to not use PayPal then you may send a check with a note with the same information to: Rev. John Slavin 1803 West Emma Avenue Springdale, Arkansas 72762.